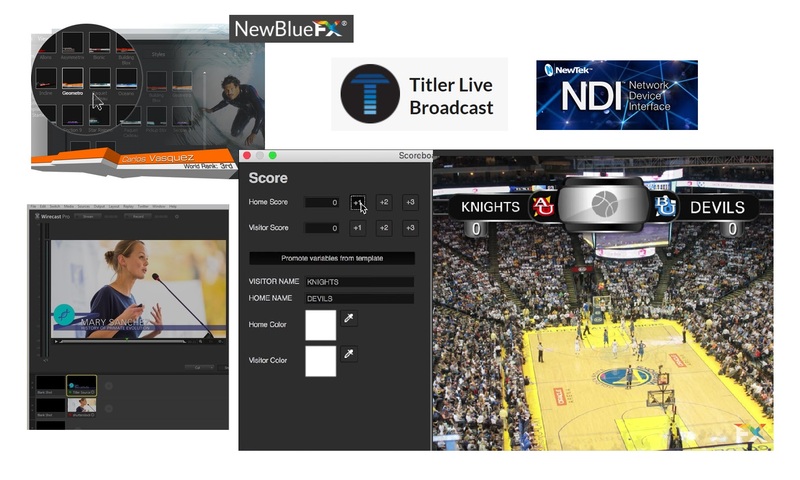 NewBlue, Inc., has integrated NewTek NDI® into its Titler Live Broadcast line of products to provide IP workflow, and announced the addition of Titler Live Broadcast to the NewTek NDI online e-store for software developers. Titler Live Broadcast provides an affordable, high-quality, 3D, animated on-air graphics solution to NewTek’s ecosystem of NDI-enabled products. 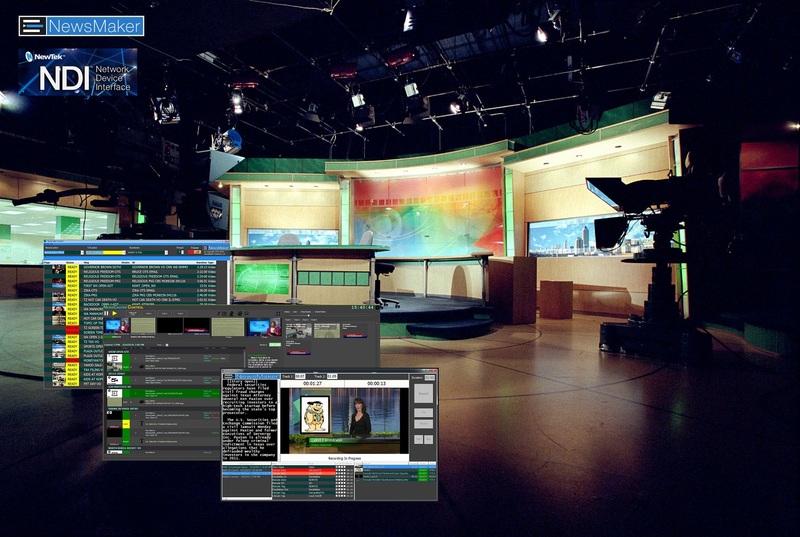 Through NewTek’s NDI integration, Titler Live Broadcast can stream graphics and text on up to 16 independent channels all from a single computer.